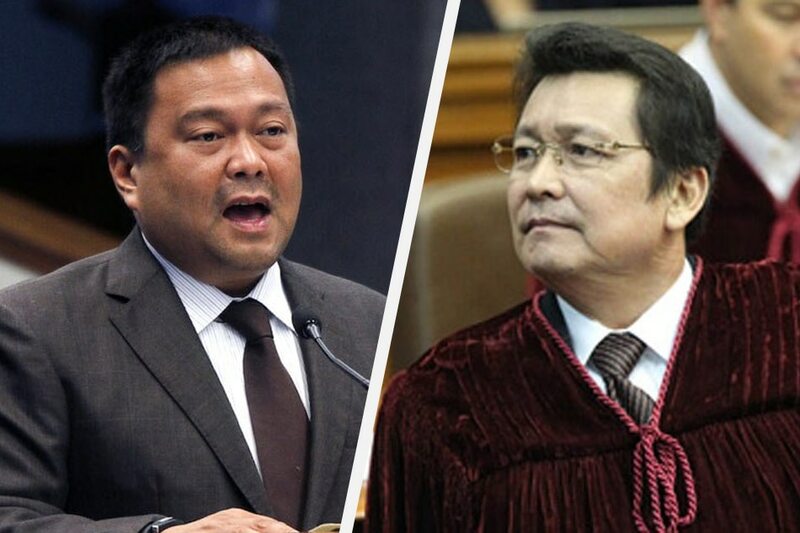 MANILA- (UPDATE) Reelectionist Senator JV Ejercito and former Senator Lito Lapid will jump ship to the Nationalist People’s Coalition (NPC) party, according to Senate President Vicente "Tito" Sotto III. Sotto, the party's senior adviser, said Monday the two would be included in the party's senatorial lineup for the 2019 midterm elections. Lapid hails from the Lakas-Kampi party while Ejercito comes from the Partido ng Masang Pilipino, which was founded by his father, former President and now Manila Mayor Joseph Estrada. Speaking to reporters, Ejercito said he chose to transfer to the NPC to avoid a possible clash with his half-brother, former Sen. Jinggoy Estrada who is reportedly planning to make a political comeback next year. Estrada is also a member of the Partido ng Masang Pilipino. "...Parang naisip ko lang na parang hindi maganda kung sakaling magtuloy nga kaming magkapatid na tatakbo, tapos iisa ang aming partido,” Ejercito said.